“Take, make, waste” is no longer a viable way of operating in the fast-moving-consumer-goods (FMCG) industry. Billions of clothing items find their way into landfills every year, plastic bottles are polluting the oceans and electronic waste is harmful. The circular economy is a system which regenerates itself in a closed loop. Products are used, recovered, repaired and used as input to more products and not disposed of as waste. The Supply Chain Consulting Group explores how achieving, or at least getting closer to, this situation is a mission being pursued by most of the leading global manufacturers and retailers including LÓreal, Unilever, The Coca-Cola Company, Veolia and Dell. Consumers have grown increasingly comfortable with recycling. They also are used to returning goods, especially in e-commerce transactions. 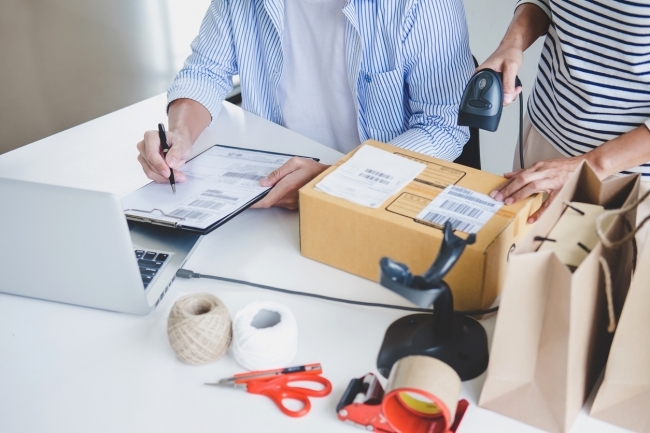 It’s not unusual for customers to buy several similar products with the intent of returning a portion of the purchase – better known as ‘serial returners’. Companies can use an incentive to get users to return end-of-use and end-of-life products by exchanging empty containers for new products. These empty containers are then reused or recycled into new ones. Over and above the financial benefit, it sends a message to customers and competitors that the brand is reducing waste and cares about damage to the environment. The benefits of an efficient returns strategy are about more than saving the planet and reducing costs. Refunding or replacing goods and dealing with errors efficiently and quickly – can help restore a customer’s advocacy for a brand.